Home Inspector | Chances are we’ll all have to deal with a mold problem in our home at some point in our lives. It could be a small patch of mold growing under the bathroom sink or it could be the entire basement is filled with it. 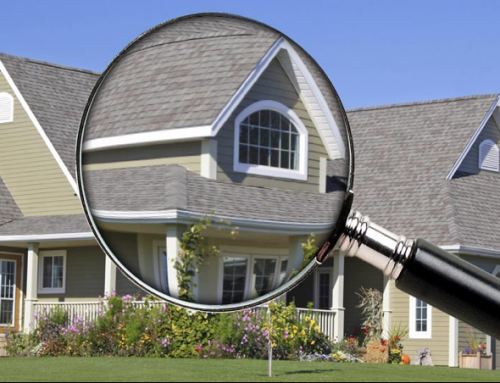 When should you get a home inspector to come in? Certainly, if it’s widespread you should get an inspector, but you should consider it in cases where it’s in a small area, but you’re still very concerned with it. 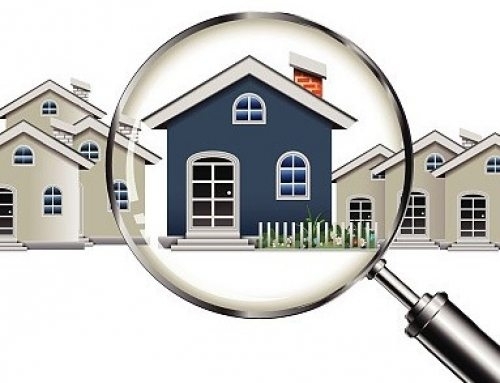 An expert residential inspector may be just what the stress doctor ordered in order to give you the peace of mind you need. Once you’ve discovered mold in your home you’ll want to see how far it’s spread. Is it in a confined area? Has it spread further, possibly along the ceiling and floor? Even if it’s widespread it may not be visible on the surface, but you will likely be able to smell it. Mold can grow under carpet, on the backside of wallpaper, and even on the interior side of drywall. Unfortunately, this may involve peeling back wallpaper or ripping up sections of carpet to determine the extent of it. Save these steps for the expert mold review. If it’s black mold, don’t assume anything! Despite the horror stories you hear about black mold, there are actually several different types. Some are harmless and some are indeed the panic-inducing, toxic variety. Don’t jump to the conclusion that it is the worst kind. Let a FHA home inspector make that determination. Homes have been burned down to the basement and rebuilt by overly concerned homeowners when chances are the black mold they discovered was harmless and could have been removed in a far less expensive manner. After the discovery of mold, you’ll want to try and determine the source of moisture that it’s feeding on. 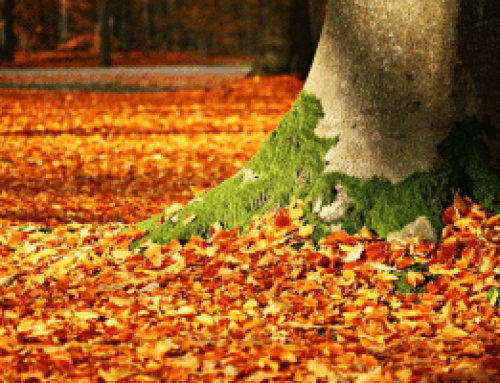 Remember, mold spores are almost always present in the home, but they can only take root in damp areas. Deny the mold a place it can reproduce in, and you stop future mold growth. If your sink is leaking, stop the leak and sop up any water underneath. If you have a leaky roof, fix the roof to keep any more water from seeping down into your insulation and attic. Mold shouldn’t ever be a problem if you keep any sources of moisture under control. Once you know how widespread the problem is, you can see if a mold review is worth the cost. If the mold appears to be harmless and it’s in a small enough area, you can take steps to clean it up yourself. If it’s very widespread, though, don’t delay. Let a FHA home inspector perform a mold review at your home. 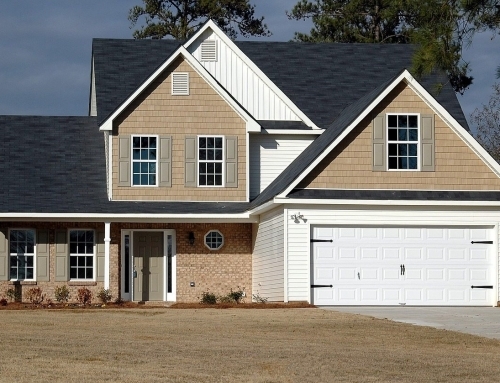 An accurate inspection could save you a lot of effort and money in the long run.